About — Bilyeu Homes Inc.
At Bilyeu Homes we design and build high performance residential homes that meet Earth Advantage® standards. We specialize in super energy efficient, cost-effective homes that are comfortable, and healthy to live in. Our finished projects can best be described as beautiful, environmentally responsible, efficient, durable, with great indoor air quality, and low maintenance. We are dedicated to sustainable building practices and we demonstrate a commitment to Green Building innovation. Our goal is to reduce the negative impact that home building can have on the environment without sacrificing comfort. 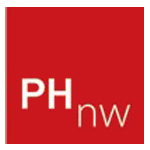 We have been featured in numerous publications throughout the Northwest and beyond. Take a look at our portfolio, read what our clients have been saying about our work, or contact us today. Larry Bilyeu has been designing and building custom homes in the Willamette Valley for the past 28 years. As an Oregon 'Certified Master Builder' he has worked diligently to create and maintain the highest standards in home design, building construction and personal service to customers. Larry served on the 2000-2004 Board of Directors for the MPBIA and as their 2004 President. 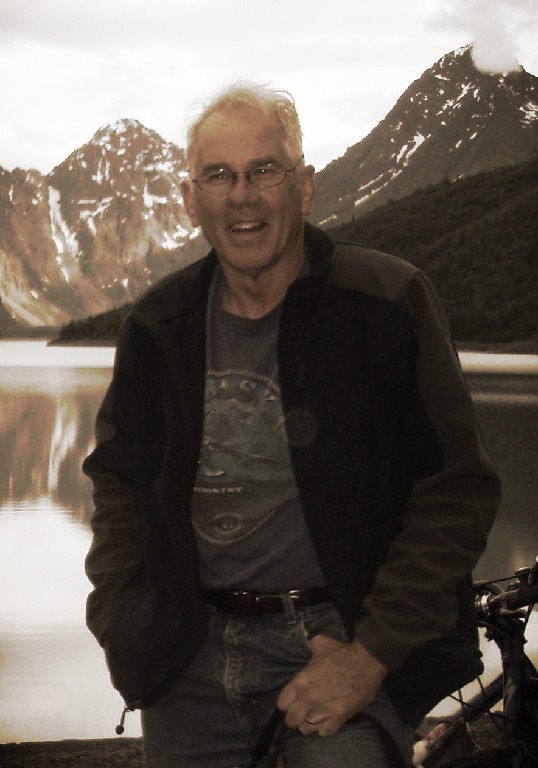 With a life-long passion for the environment, he served as a member of the 2002-2004 Salem Environmental Commission. Larry brings a wealth of knowledge in building methods and an expertise in cost effective and functional designs. When he’s not designing or building, he can be found hiking in the high Cascades or exploring the deserts of Southeastern Oregon. Blake Bilyeu has been designing, building, and consulting on high performance projects for over a decade. A 2002 graduate of Oregon State University in Environmental Science, he is committed to maximizing the performance of new homes and reducing their ecological footprint both during and after construction. Blake has completed certification as an Earth Advantage "Sustainable Homes Professional” (SHP), and is also an active Certified Passive House Consultant (CPHC). His specialty is bridging the technical and theoretical side of building science with the real world, making super-efficient designs both practical and achievable. Blake has lectured on high performance building practices across Oregon, Washington and Idaho. He has been a guest lecturer at the University of Oregon School of Architecture. 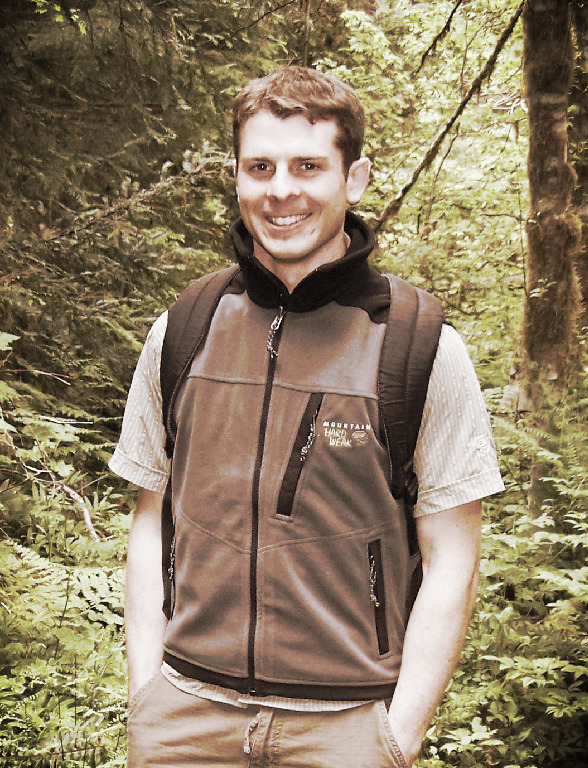 An active runner, he also enjoys exploring the Northwest on snowshoe, kayak, and foot.